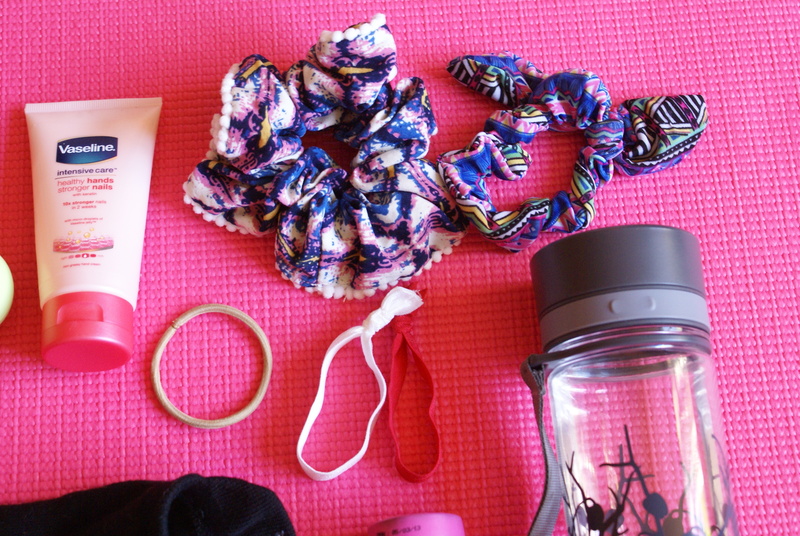 #fitfordisney – What’s in my gym bag? 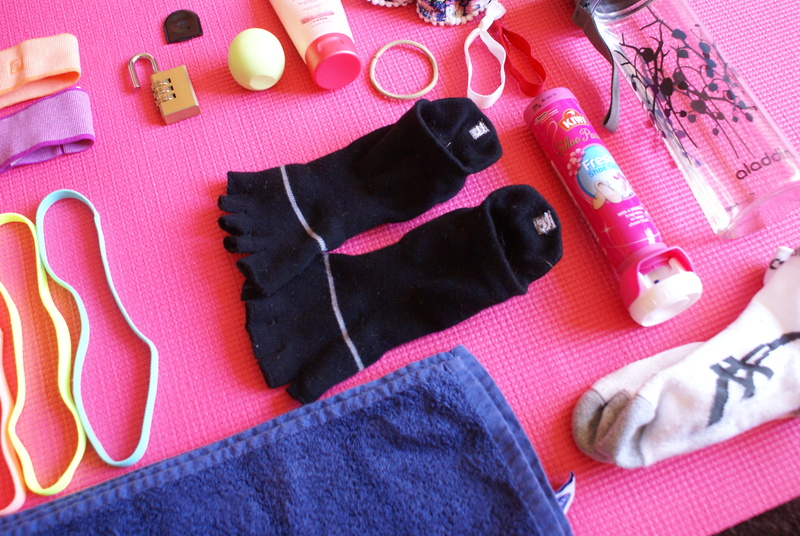 I love reading ‘What’s in my bag’ posts on other people’s blogs, so I thought it would be fun for a #fitfordisney post to do a ‘What’s in my gym bag’ post! I’ve written before all about my gym bag itself, and how much I love it – its the Fabletics Sophia Satchel, and you can read all about it here – but today I’m emptying it to share the essential items of my gym kit that I love. For starters, I have a LOT of hairbands; everything from scrunchies to headbands. 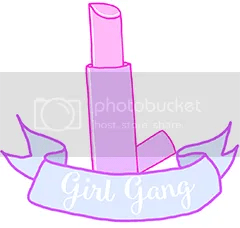 Because I have such long hair, keeping it all out of the way when I’m at the gym or out running is damn near impossible with just a simple hair tie, so I generally keep a skinny headband on me at all times, either to wrap my ponytail up into a bun, or to control the wispy hairs around my face which drive me mad! 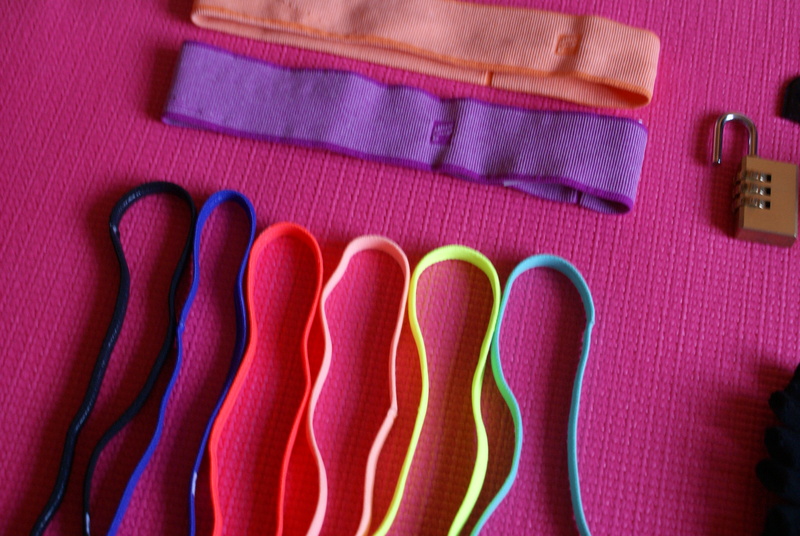 The wider headbands I tend to wear more around the house, or when I’m doing yoga. 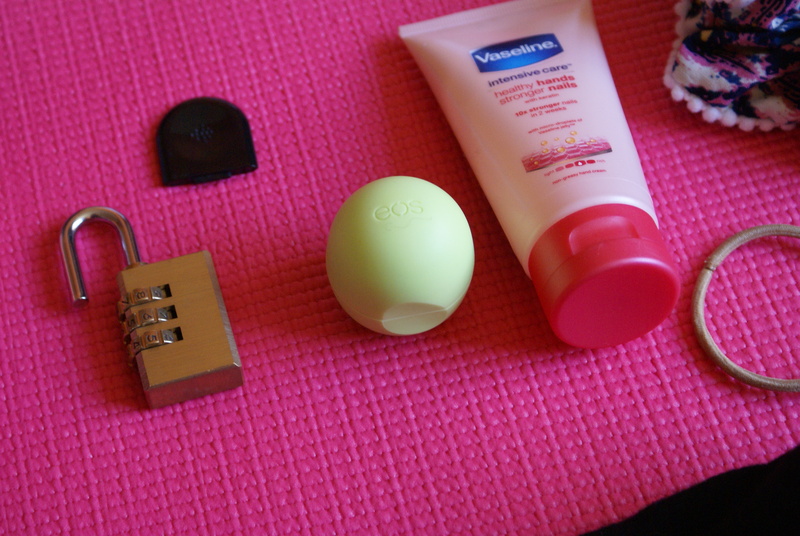 I generally walk to and from the gym, so don’t use the shower and changing facilities there, which means I don’t carry a massive amount of toiletries, but I cannot be without lip balm so I keep one of my many Eos balls in with my kit, as well as Vaseline hand cream in a vague attempt to keep my hands soft after doing weights! I also always have my combination lock, because you have to provide your own at my gym, and the nifty tool that opens my Fitbit when I need to change the battery, just in case! While hygiene is important in most aspects, I feel that foot hygiene is pretty high up there on the list of most important places to keep clean, and generally fairly forgotten about. 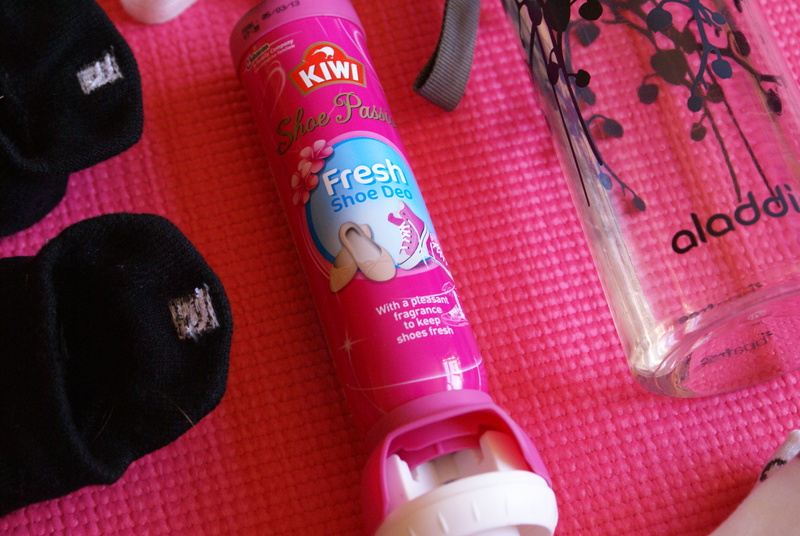 As a runner, my feet are the most used body part in my workouts, so I always keep a can of shoe deodorant in my bag to spray my trainers after use, as well as a spare pair of socks. 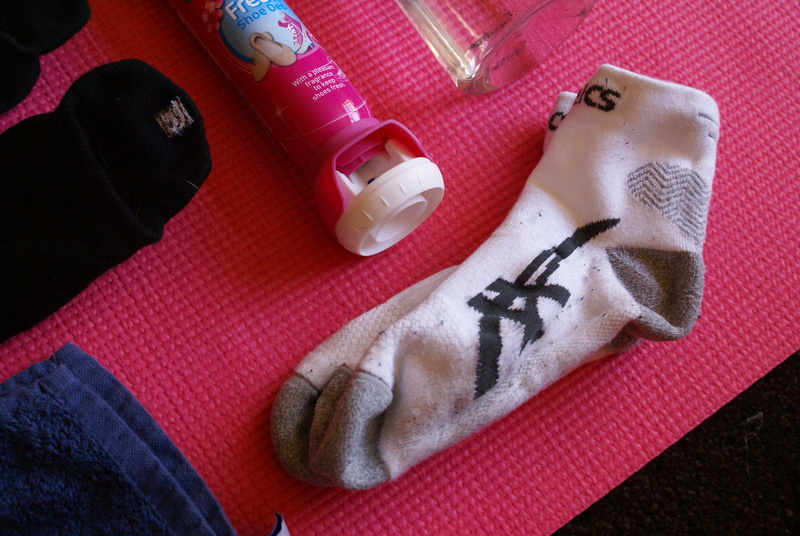 On the topic of feet, I also keep my pair of yoga socks in my gym bag, should I need them. They might look weird, but they’re crazy comfy, super grippy and I love them. 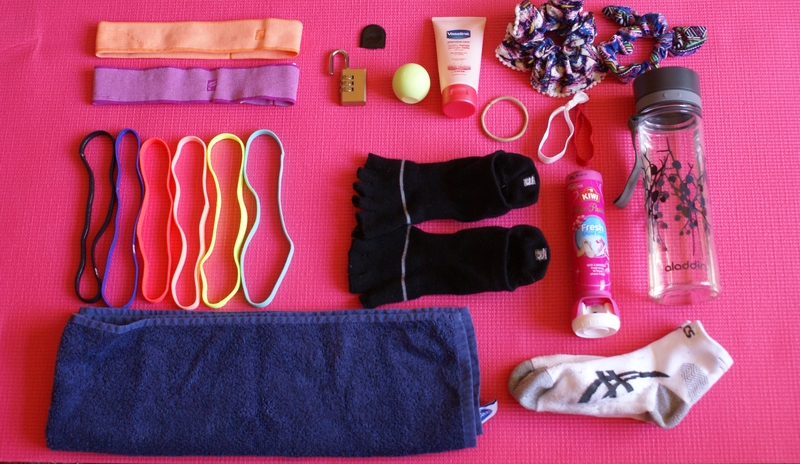 Then there’s the gym essentials: a water bottle and a sweat towel. We all sweat, its entirely natural and you can’t do anything about it, but you can be considerate to other gym users by wiping down your equipment after use, whether you’re super sweaty or not, and for your own good, keeping hydrated is vital for replacing the water you lose while you’re working at your hardest. 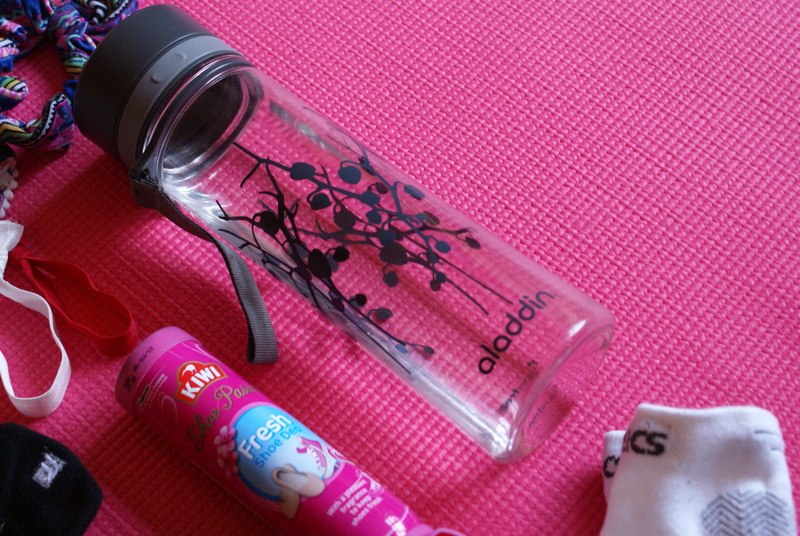 I have an Aladdin water bottle which is 600ml, and I generally will end up refilling it halfway through my gym sessions because I try to drink as much as possible. So that’s me and my gym bag, what’s in yours? This entry was posted in #fitfordisney, fitness, lists, running and tagged exercise, fitfordisney, fitness, gym, gym bag, workout. Bookmark the permalink.